Beer Week is just around the corner! 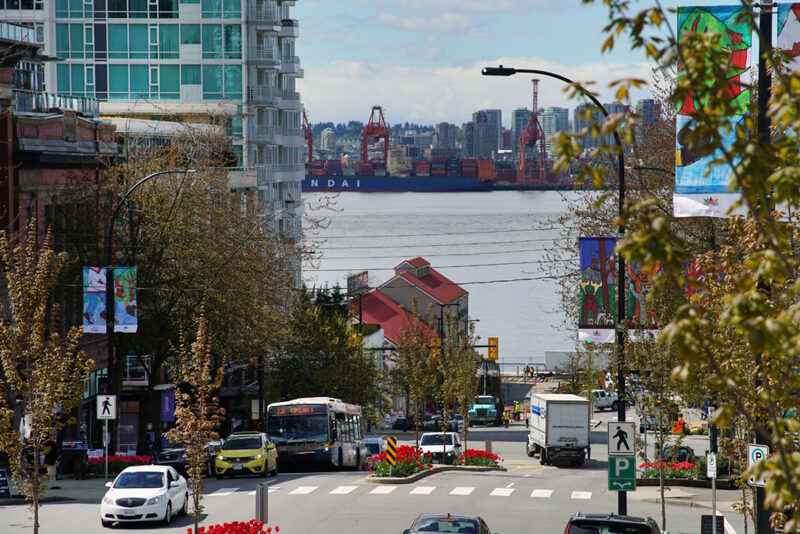 Another week of craft beer delights is fast approaching and you’re going to need to prepare well because there’s a lot going on at this year’s Vancouver’s North Shore Craft Beer Week! VNSCBW begins on October 19th and runs until October 26th. 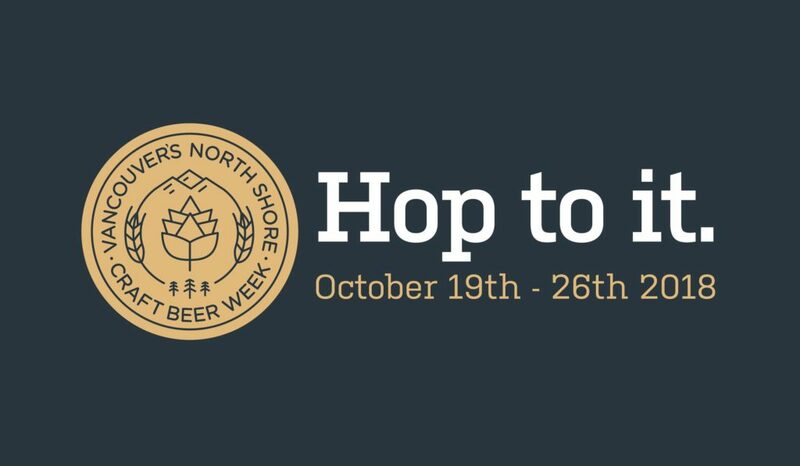 It’s set to be a full week of fun events, activities, education about your local North Shore breweries, and some very special brews from the past and the present. 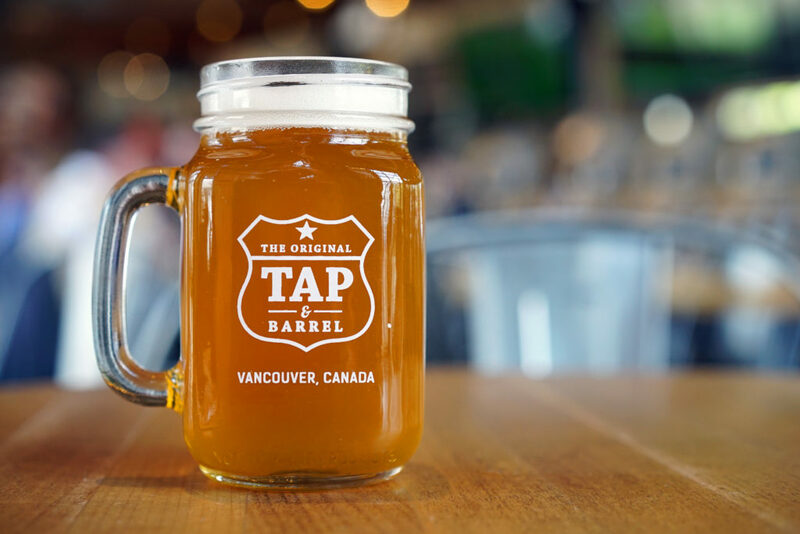 An absolute essential for any beer enthusiast, even if you just want to get social or explore more of the Vancouver’s North Shore Ale Trail while you’re there. October 19th at 5:30 pm – Pipe Shop Venue – Tickets $15. 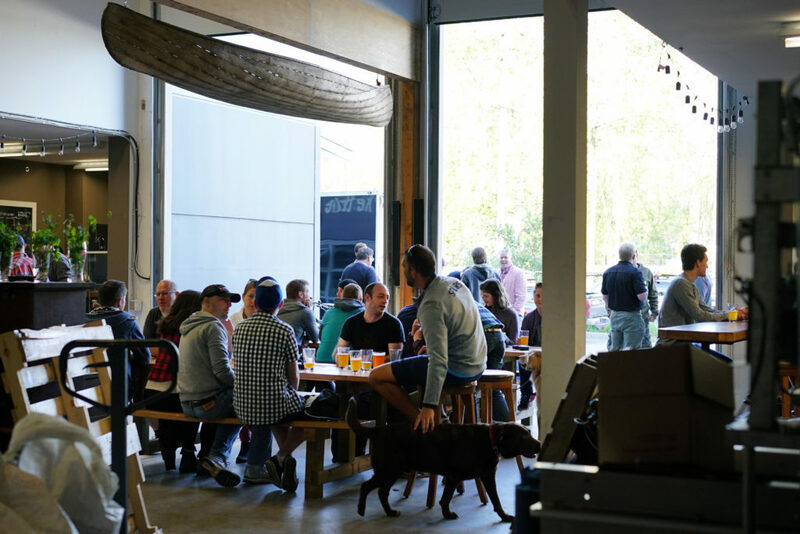 Vancouver’s North Shore Craft Beer Week Launch Party at The Pipe Shop will be one of the biggest events of the week, so get your tickets quickly! There’ll be live music, games, food trucks, prizes and you’ll also receive a souvenir taster cup. Pre-sale tickets are now available for only $12, which also gets you in from 5 pm. Buy Now. Another big night to put in your calendar is Shipyard’s Second Annual Brewery Battle at Tap & Barrel. Seven special kegs will be tapped at the same time and the first keg to run dry will be crowned the winner! It all kicks off on Sunday, October 21st from 1 pm. Tap & Barrel Shipyards is hosting the 2nd Annual Brewery Battle. Vancouver’s North Shore Craft Beer Week is just around the corner and there are going to be some special brews for us beer fans to try. Can you tell us a little more about what casks or limited brews that we might get to sample? An exciting one is the North Shore Collab Beer. All of the current Vancouver’s North Shore breweries – Bridge Brewing, Hearthstone Brewery, Black Kettle Brewing, Beere Brewing Co, and Deep Cove Brewers + Distillers have come together and created a double dry hopped blonde ale in celebration of the second annual Vancouver’s North Shore Craft Beer Week. You can stop by any of the North Shore breweries, Tap & Barrel Shipyards or the VNSCBW Launch event to give it a try! Hearthstone Brewery. Offering Happy Hour specials on pizza and beer. What else can we expect throughout the week? Fantastic beers will be pouring all week, but other than that there are so many fun events celebrating local craft. The week kicks off with the Vancouver’s North Shore Craft Beer Week Launch Party which will host all the North Shore breweries as well as three more breweries that will be opening in North Vancouver in 2018/2019. 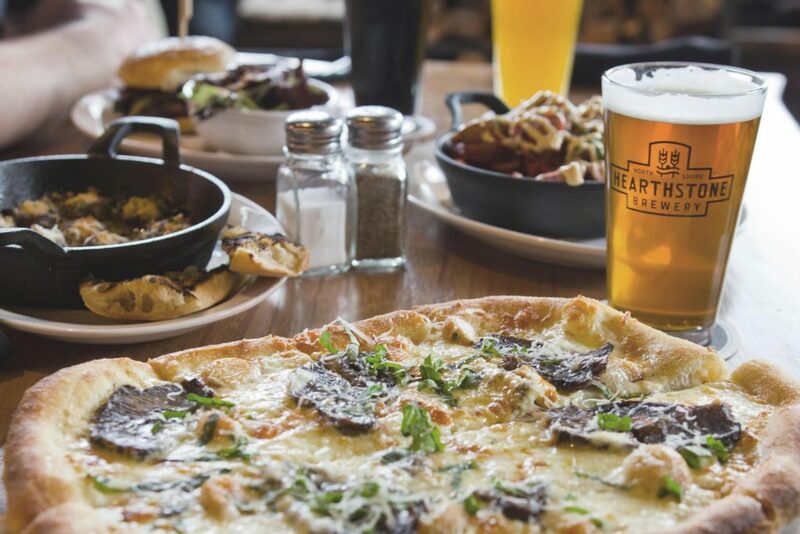 Following that there are brewery tours, live music events, Beere Brewing‘s 1 Year Anniversary, a beer-pairing dinner, special casks, drinks promos and so much more! 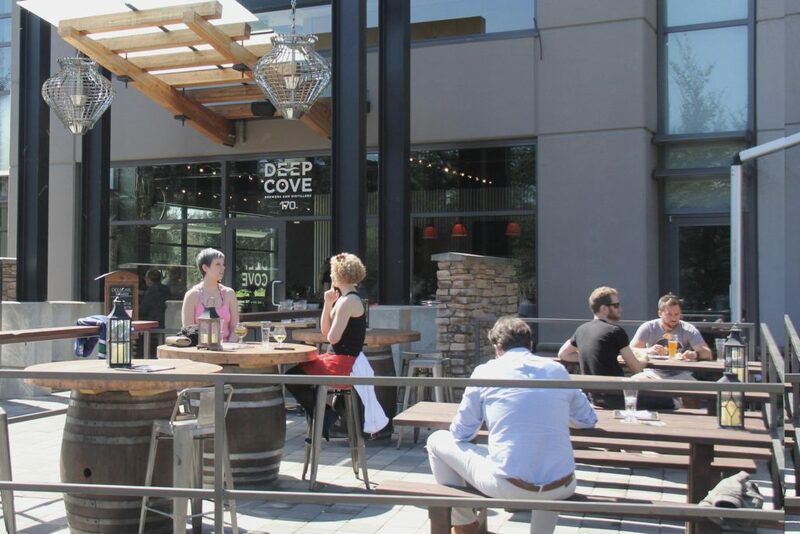 Deep Cove Brewery & Distillery. Enjoy live music on various days throughout the week. Black Kettle Brewing. Hosting a Beer Pairing Dinner on October 23. What do you say to anyone who is worrying about the weather? Almost all of the events are indoors, so the events are perfect for sheltering from bad weather with a local craft beer. Hearthstone Brewery. 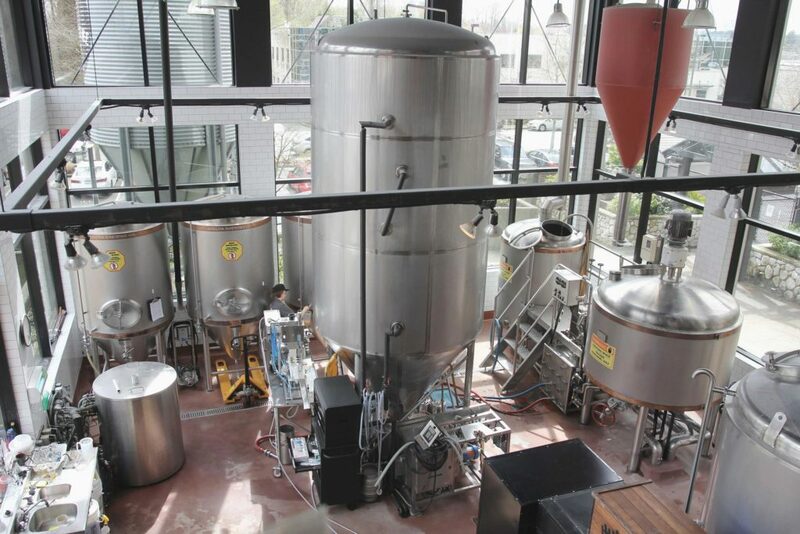 Go behind the scenes on a brewery tour. I see that there are opportunities for volunteers to help out at the event, what kind of skills are needed and how would someone get involved? We are welcoming anyone who wants to volunteer at the Vancouver’s North Shore Craft Beer Week Launch Event. No particular skills are needed but we are looking for people who want to get involved, meet some other beer-lovers, and get involved with the North Shore brewery community. Anyone who wants to volunteer can contact anisa@vancouversnorthshore.com. 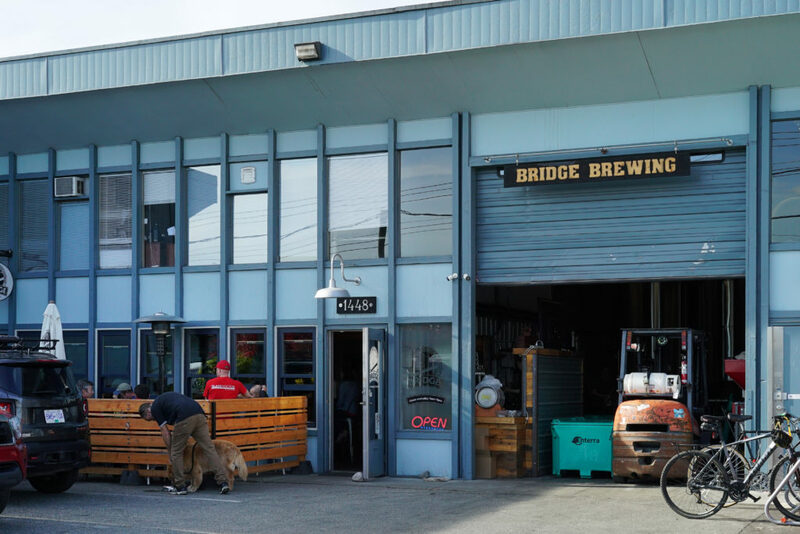 Bridge Brewing Co. Offering free brewery tours, a games night, Taco Tuesday and more! 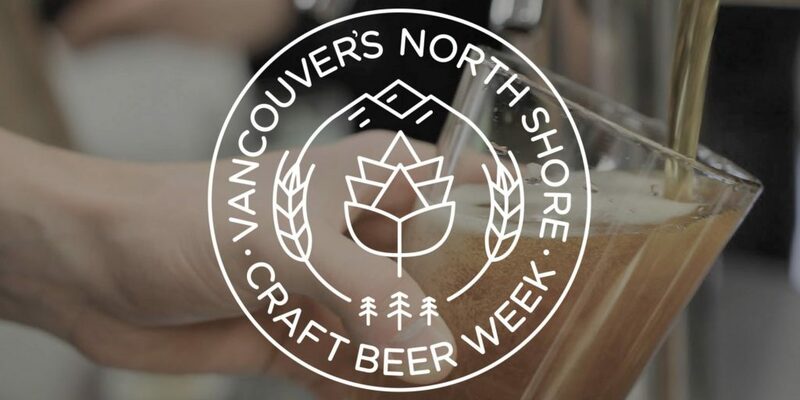 For more reasons to get to Vancouver North Shore Craft Beer Week, you can visit their site. On there you’ll find a full detailed list of the week’s events and enough links to more information that’ll keep you reading until October 19th when the festivities begin!